Yes, you can own one. 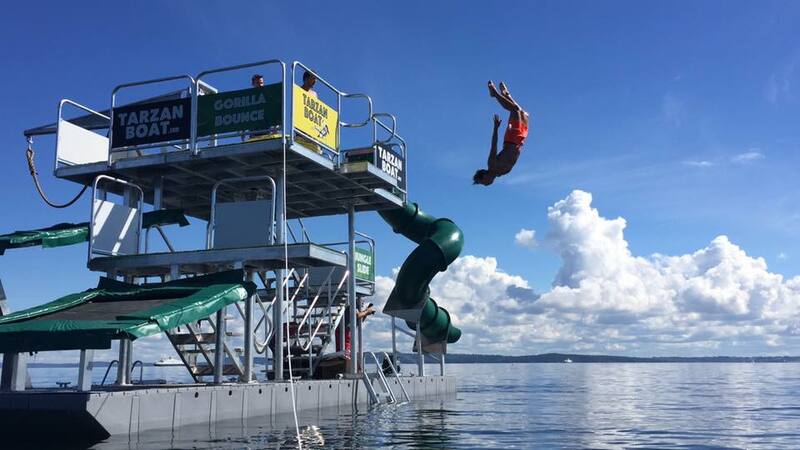 Our team will personally deliver it to you and set it up in your waterway, helping you to prepare arrangements and learn how this incredible floating attraction can best serve your needs. You will be an expert in all things Jungle Float. Come to our office and see Jungle Float on the water with a full demo. Only 12 minutes from the Chattanooga airport (CHA). The ultimate dock toy. The neighbors will be jealous. The kids will always stay at home and no one will believe you have a water park in your back yard. Drawing guests to your park or camp couldn't be easier than simply feature Jungle Float on your waterway. Announce the arrival and watch them come! 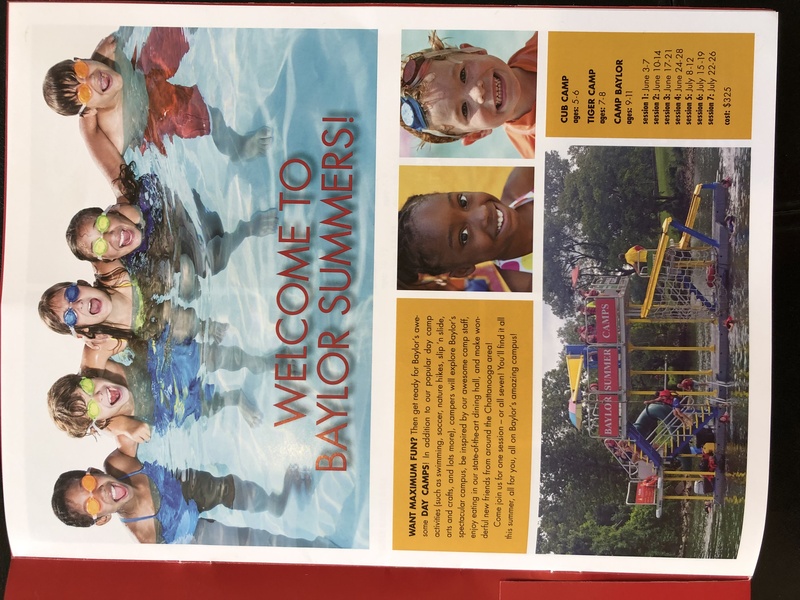 We are on the front page of this camp mail-out! 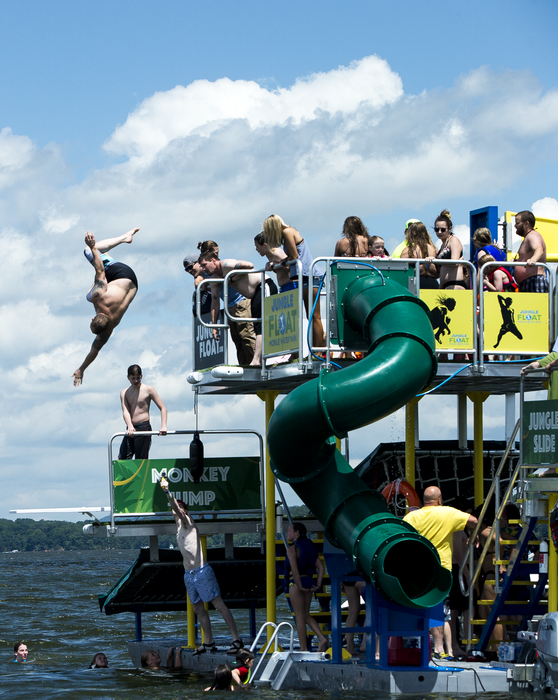 Get guests to your marina for your services: slips, restaurant and attractions by providing the most exclusive little water park ever offered in the area. 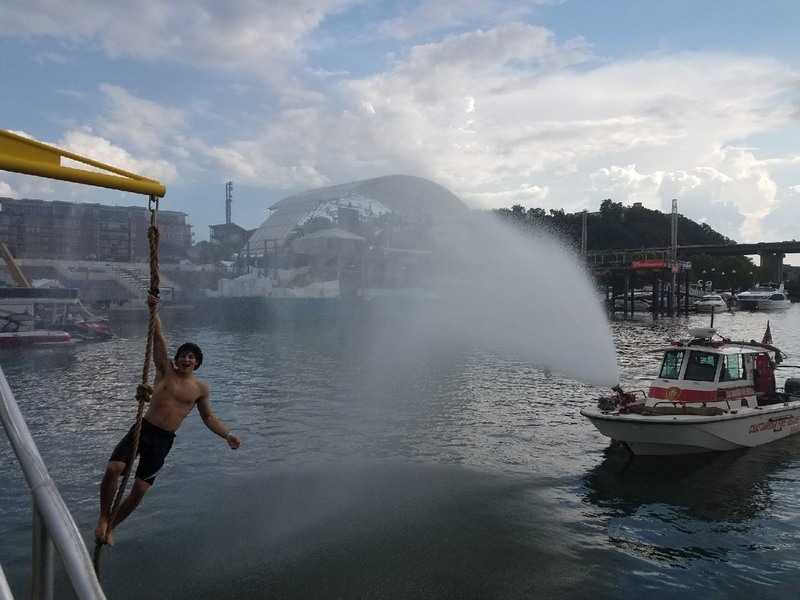 Your guests will likely never thank you enough for a providing an attraction for their 6-year-old, teenager and adult guests all on the same waterway! Feature Jungle Float as a hotel perk and your guests will also stay on the hotel premises restaurant, shopping, deck food/drink and other extra services putting money back into your pocket. A. When do you plan to operate? Please our sales department our current turn around time. Our factories are operating quicker, but orders are growing. B. Where are you located? Think about delivery, training and setup. Plan early and if you order early, we can bundle these items in your price. C. What is the perfect water location? If you know a great spot for Jungle Float, how long will it take for someone to think of it and have the boat there first? Jungle Float is shipping worldwide. Contact us for your shipping/taxes/duties quote and be the first in your area. You found that perfect spot. How long before someone else has the same idea? Get your order in and make that spot yours for Jungle Float.